Menorah Foundation School is a primary school in Edgware, Middlesex. For its class of 2016 leavers hoodies, Menorah Foundation School did something a bit different, printing the words “Been there, done that, got the MFS jumper” onto the front of their leavers hoodies! 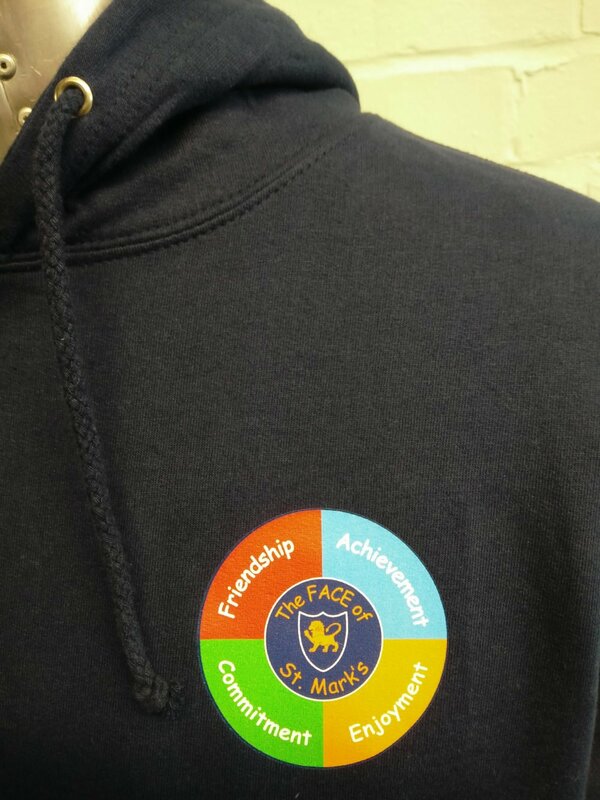 Further customising the front of the hoodies is the school’s emblem and the words ‘Year 6’ above the dates ‘2008-2016’. The back of the leavers hoodies then features the words ‘Class of’ with the number 16 – which has been outlined in white and filled using the names of the students in the class of 2016 leavers group. If you have a different idea for your school or college’s leavers hoodies, let us know! 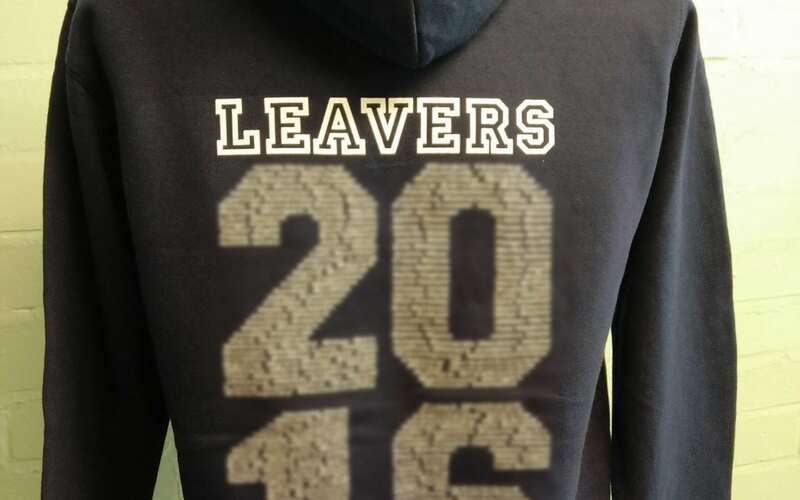 We’re able to customise your leavers hoodies as much as you like, so that you’re happy with them and so that the students who receive them want to treasure them forever. To speak to us about our range of leavers hoodies and personalisation options, call us on 01858 461 686.